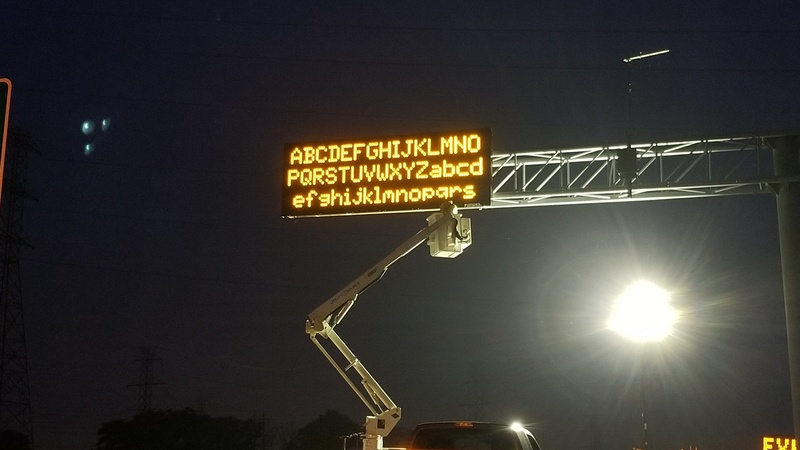 SES America, Inc.has recently completed another successful Dynamic Message Sign deployment for the Delaware Department of Transportation, with delivery of a Front-Access, Amber DMS on the busy I-495 northbound corridor in Delaware. The M6000 sign was fully installed and commissioned in June of 2018, and replaces legacy equipment that had been operating on the roadway for several years. 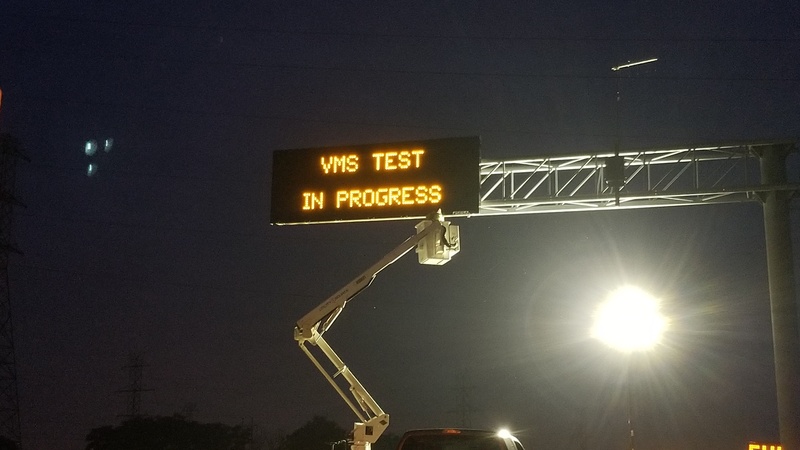 This installation expands on existing network of SESA Dynamic Message Signs within the state and continues the history of successful deployments with Delaware Department of Transportation under its current state contract with SESA . The sign was constructed in accordance with Delaware DOT specifications and combines industry leading energy efficiency with environmentally hardened components designed to require low maintenance. Each sign is controlled via SESA’s state-of-the-art SCU6 touch screen DMS controller that is NTCIP compliant and fully integrated with the region’s traffic control center for ease of use.